What is a Travel Intrapreneur (at Ventura TRAVEL)? Our Intrapreneur program is designed for people with an entrepreneurial mind who want to show the world of what they are capable without having to start from zero and build everything from scratch. In order to do that you will start or take over a proper touristic branch within Ventura TRAVEL and become the decision maker for this brand. Will I be an employee or an Entrepreneur? You'll be right in the middle of the two. The longer you will be leading your ventura brand, the more it will feel like being an Entrepreneur. At the beginning, while you receive trainings and get on-boarded it will feel more like an employee. What do you mean by "new brand" or "niche market" that an Intrapreneur is responsible for? 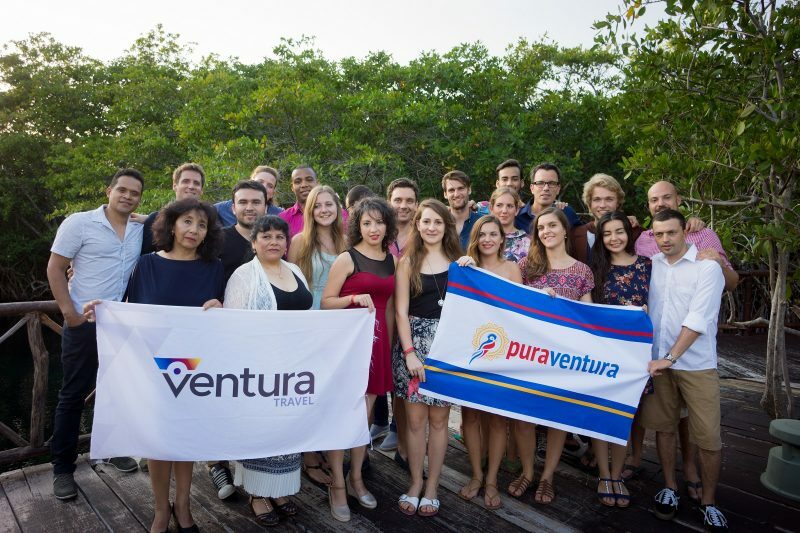 Ventura TRAVEL's mission is to create niche market leaders in authentic & responsible travel. This mission is written in stone, so whenever your niche idea has nothing to do with authentic & responsible travel, we will not be able to invest in this niche. Our goal is to create one brand for each niche we decide to enter. This niche can be a destination like South America, India or South East Asia or it could be a niche for a specific travel type, like bicycle travel or food travel. A new brand could also focus on a specific customer segment like family travel or single travel, etc. We don't have a fixed mindset of what is a niche and what not. If in doubt, submit your idea and we take a look at it and give you fast feedback. Are you a good fit for the Travel Intrapreneur program? We are looking for people with passion for tourism, ideally for people with passion for a certain type or certain niche within tourism. If you have proven in your past to have successfully organised trips in the niche. Do you have a proven success record in your travel niche? This is a great sign, that you are a good fit. Our applicants tend to have worked in the business for several years already, some for dozens of years within a successful company. But the feel the need to take a new, big step in their career, to show their true potential. If you feel like this, it's a good sign, that you are a good fit. We prefer candidates that do not only have experience in the key activities of their proposed business (for example experience negotiating with DMCs, designing trips, publishing astonishing itineraries, training tour guides, etc.) but also have a wide touristic network. The program is made for Team Players. If you like to succeed with a team, than we believe you are a good fit. The idea of the program is that you can focus on the touristic product and its sales & organisation. 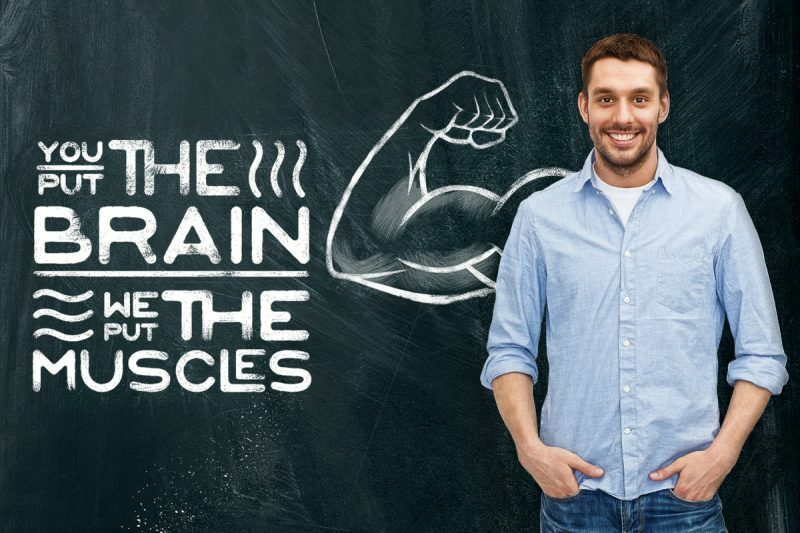 While Ventura TRAVEL is putting their muscles in IT, Marketing, HR, Design, Finance & Legal. So you can focus on everything where key niche knowledge is crucial, Ventura TRAVEL provides you the framework for everything else, where we can rely on experiences and success from other niches/brands. They´re a great team, but a rather small team to take care of all the day to day challenges that you encounter as a starting company. And this is what it looks like if you have the support of the Ventura Team. Right from the start you have support form our IT experts, you have access to our back-end software, you will get a new shiny, responsive, well designed website adapted to your needs, you will have the support of the worlds best (and most fun) finance team; and you will work hand in hand with Andre, the CEO of Ventura, who will make sure you get all the resources and support you need to succeed. What are your benefits for Ventura? Why is Ventura bothering to offer such a program? Other companies would just start a department, then start to employ the right people and then start the business. The simple answer: we strongly believe in travel specialists and people being able to build up an organisation around their passion. When you want to eat Thai food and you have the choice to go to a Thai restaurant or a restaurant that serves Italian, Thai and Mexican food, which restaurante would you prefer? Most likely the Thai restaurant, because they specialize in Thai food and therefore it's more likely that you have an authentic experience. We see the same in travel. We live in a world, where a few global touristic corporations have gained more and more market share. The quality of their touristic offer is far inferior to that of specialists in the destination. But those specialized operators can't compete in Marketing, Finance Processes, video productions, technical solutions or in data science with those global players and therefore are not visible to a lot of travelers. Ventura TRAVEL on the other hand, as a group of specialists can centralize these areas and in order to compete with those global players. 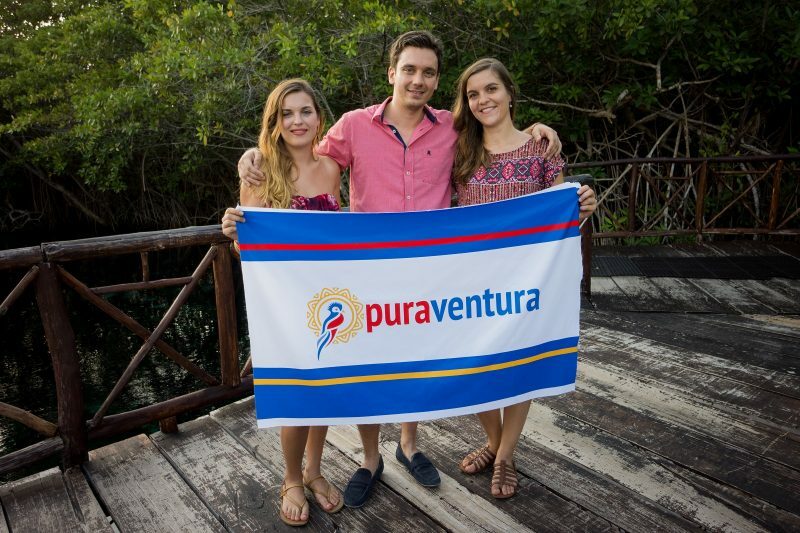 Find more background about the idea and birth of Ventura TRAVEL here. If these sounds appealing to you please check out our Careers page. We are always open for applications, either to start a new brand as a Ventura Intrapreneur or within an existing brand to extend the reach of that brand to a new source market. Browse through the Ventura Careers. Update: Find out how many people applied, how hard it is to become an Intrapreneur and for what niches we receive most applications.